Have you found love in the Target toothpaste aisle? Perhaps not the kind of love that gets down on one knee, but instead the kind of love that leaves your teeth feeling healthy and clean? I mean...just think about how many toothpastes that you haven’t tried yet! One of them could be your perfect match. 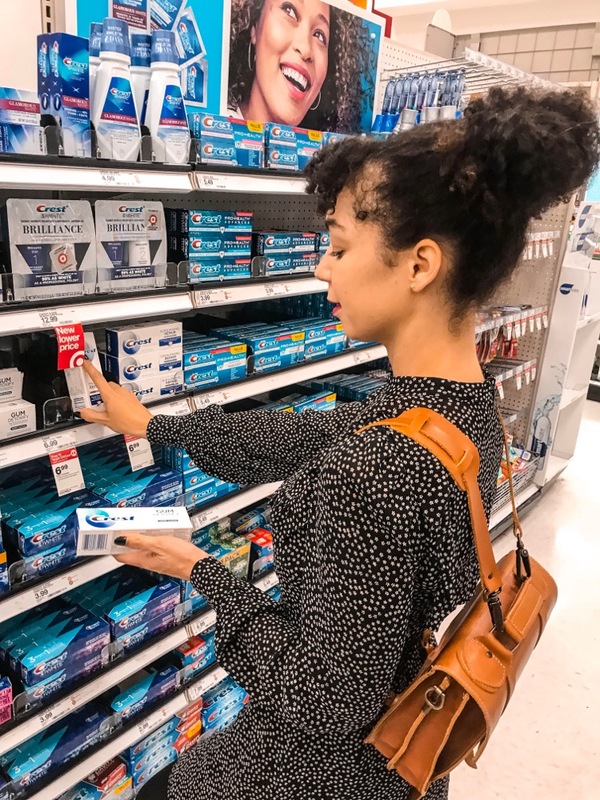 With all the awesome new deals at Target, you’re sure to find your toothpaste aisle ‘love match’! 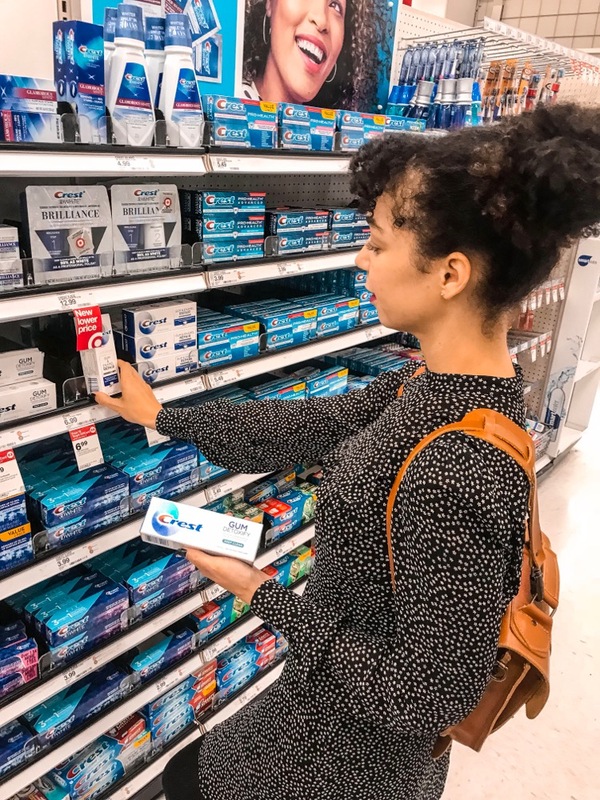 This week, I am happily playing ‘matchmaker’ in helping you find love in your local Target toothpaste aisle: Target Cartwheel is currently running awesome deals that you won’t want to miss out on. 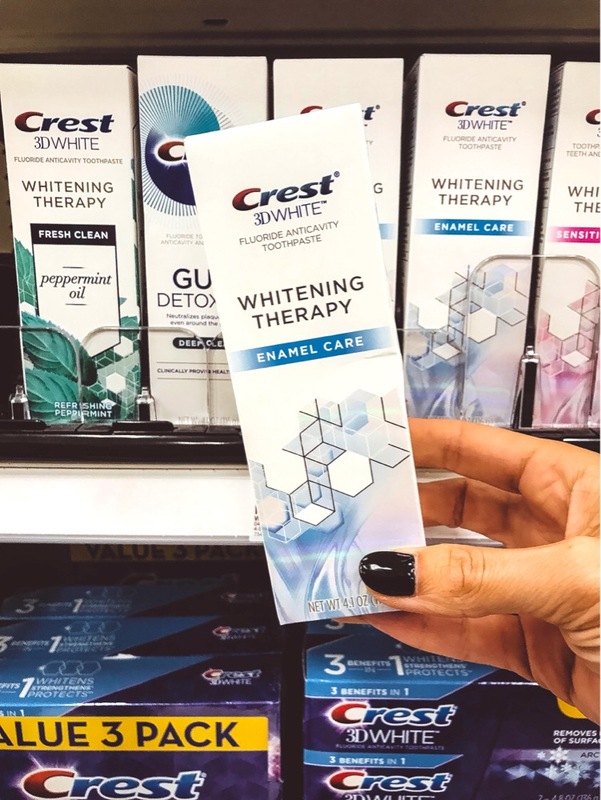 From now until October 27th, save $2.00 on Crest Gum & Enamel Repair, Crest Gum Detoxify and Crest 3D Whitening Therapy toothpaste products. If you haven’t had the opportunity to give these products a try, now is the perfect opportunity! Brighten up your smile and keep your gums healthy with these fantastic deals. Run, don’t walk to your nearest Target to get in on these deals!